NEW! Limited-edition† MKMen® Dopp Kit Bag, $5 (suggested retail price) with purchase of any MKMen® product or men’s fragrance. 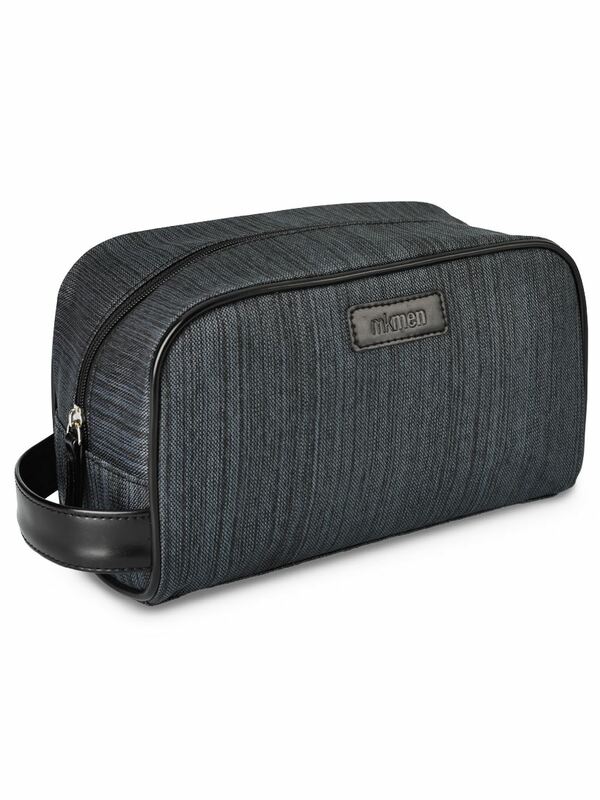 Great for keeping him organized at home or on the road. Made of a durable polyester material. Gray and black twill pattern is classic and masculine. Embossed with an MKMen® logo. Loop handle makes it convenient to grab and go. Two small pockets inside help him stay organized.